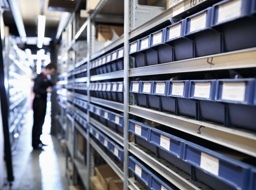 If you’re looking for a Peugeot service, MOT or Peugeot parts, then you’re in the right place. As a Peugeot owned dealer group, we only use authentic and approved Peugeot parts, so you’re guaranteed the highest level of quality when you get your vehicle serviced or buy Peugeot parts at Robins & Day. 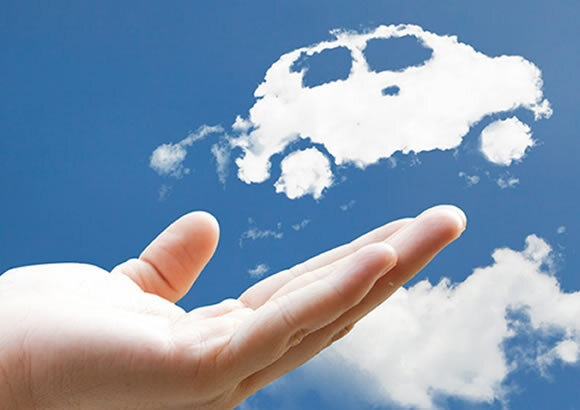 We offer a manufacturer approved car service, so from the engine to the exhaust pipe, you know your car will be in top condition. Call our dedicated after sales contact centre today or alternatively use our simple online service booking tool to book your car or van in with our Peugeot trained technicians. 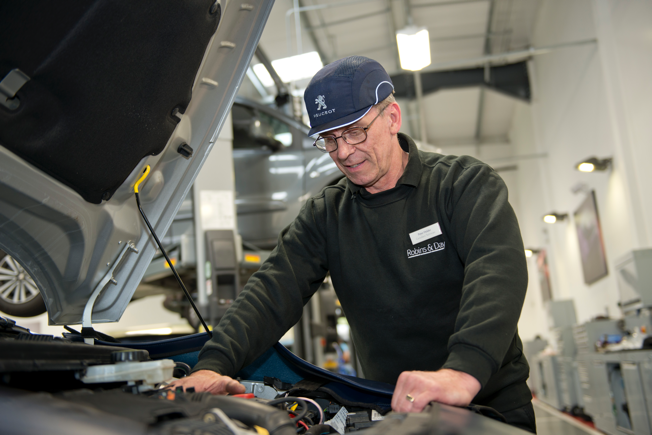 All our Peugeot service prices are available using the online booking tool, so you can understand roughly how much your service will cost before visiting. 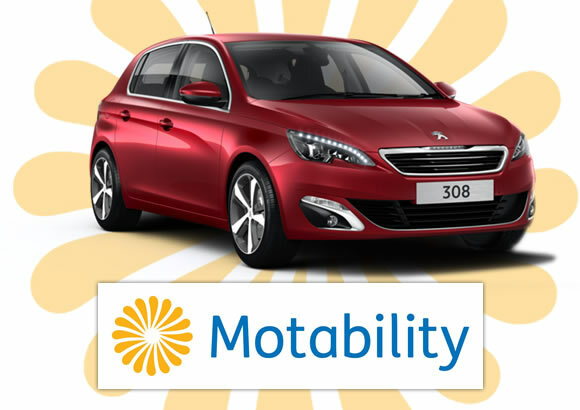 Under the Peugeot Motability scheme, disabled drivers and relatives can obtain a new vehicle every three years, giving you a great level of freedom. Simply get in touch with one of our authorised Peugeot dealers to learn more. Robins and Day are the number one choice for Peugeot leasing in the UK. Our nationwide team of dedicated business specialists understand the importance of your fleet to your company, providing a “one stop business shop” for all your Peugeot lease needs. WINNER of 'Car of the Year 2017'. The judging panel acclaimed its sleek design and innovative technology, such as the PEUGEOT i-Cockpit®. 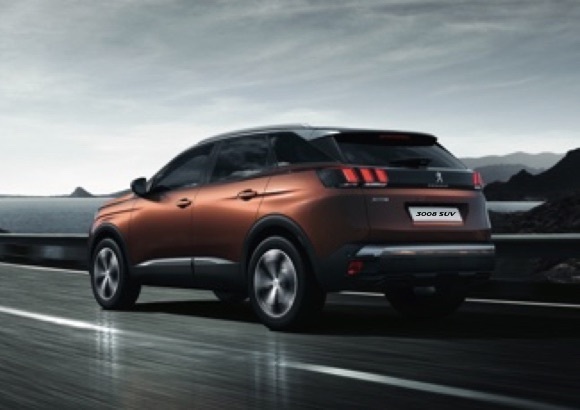 This prestigious trophy joins the many other awards the all-new Peugeot 3008 SUV has already won. 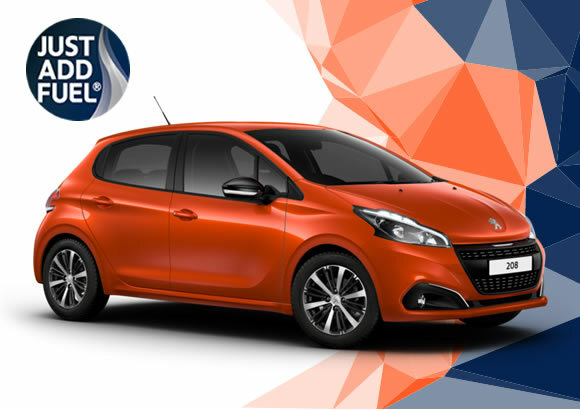 This three-year Peugeot finance package covers all your motoring costs, including insurance, in one monthly payment. So all you need to do is choose your Peugeot, add fuel and go. 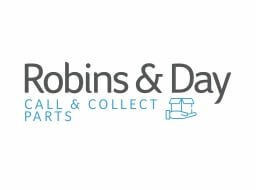 Robins & Day is Peugeot's largest dealer group with 29 dealerships and 2 parts distributers across the UK. 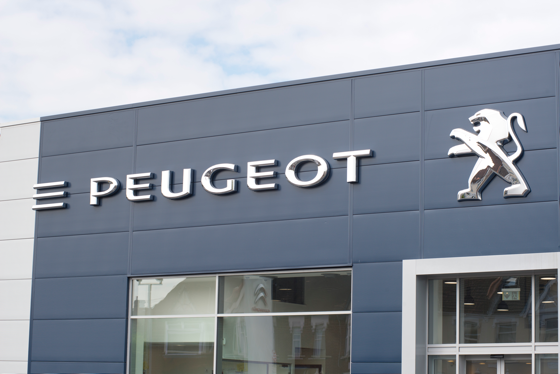 We provide new Peugeot cars and vans, used vehicles, Motability and Business services, as well as a full range of after sales facilities for your Peugeot including MOT, service and parts. 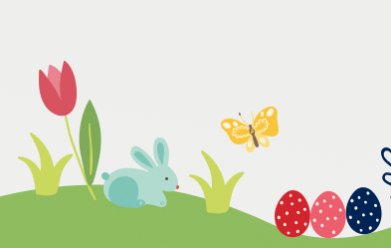 As Robins & Day Peugeot is owned by the manufacturer you can assured that you are in the right hands with Peugeot trained Technicians and Sales Advisors. 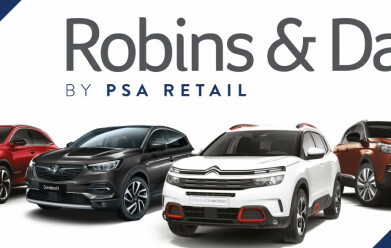 If you’re looking for either a new Peugeot or a used Peugeot, then look no further than right here at Robins and Day. Peugeot cars are loved the world over, from the Parisian streets to the beaches of Rio de Janeiro. The company first started making pepper, salt and coffee mills, but nowadays Peugeot cars are much more well-known! 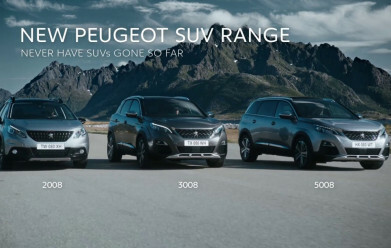 We hope you enjoy the Peugeot brand as much as we do and choose Robins & Day for all your Peugeot needs.